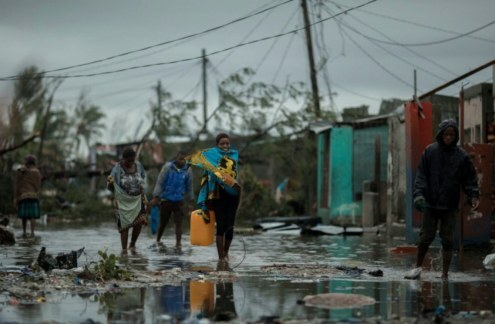 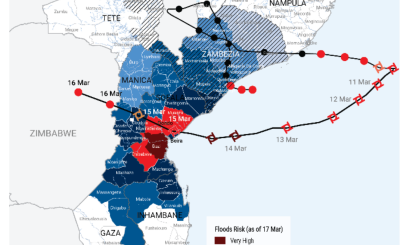 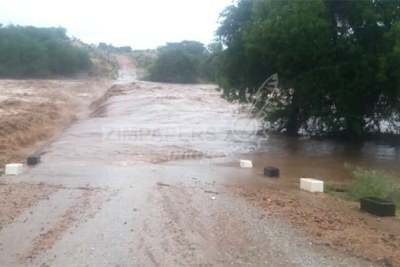 The death toll has risen to at least 215 after Cyclone Idai tore into central Mozambique before continuing on to Malawi and Zimbabwe, bringing flash floods and ferocious winds. 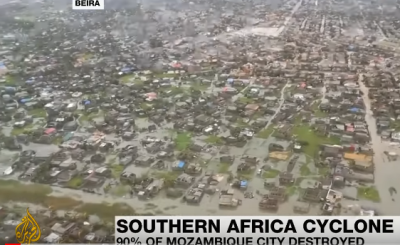 Most of the deaths in Mozambique happened in the central port city of Beira, 90% of which was destroyed, according to reports. 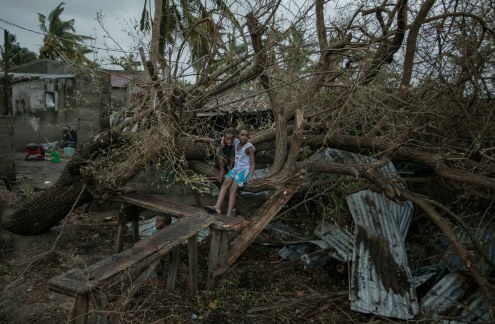 Praia Nova Village was one of the most affected neighborhoods in Beira. 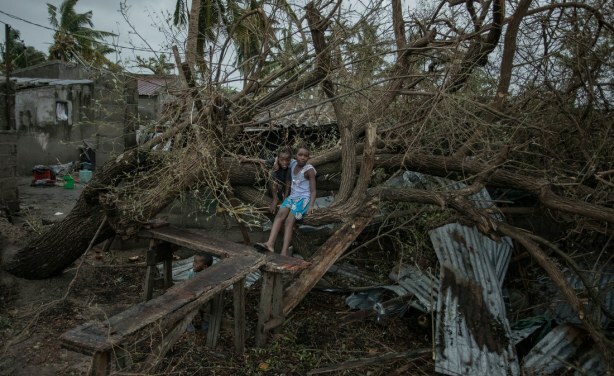 Being located on the coast, this town of loosely built homes was extremely vulnerable to the high winds and rain. 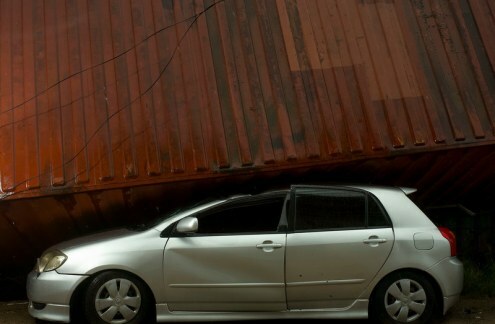 A car crushed by a shipping container in Praia Nova Village. 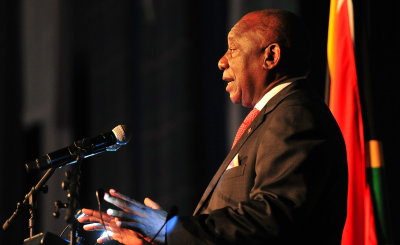 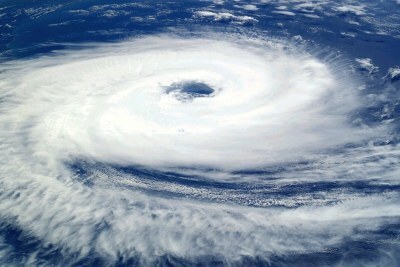 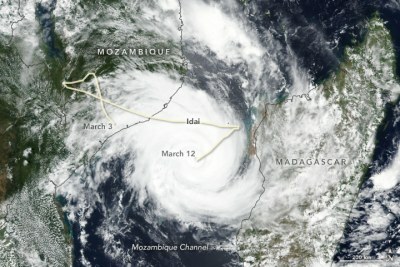 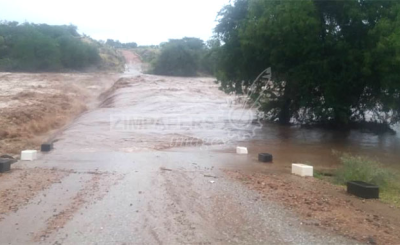 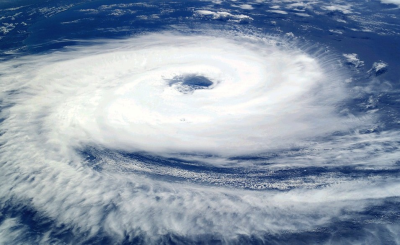 Category 4 Cyclone Idai knocked out power across Sofala Province.